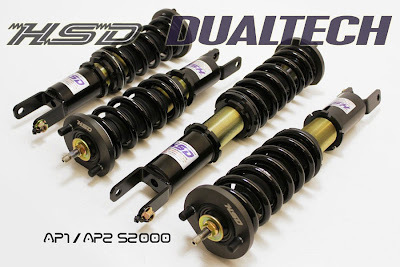 JDMbits: HSD Coilovers For Honda S2000! 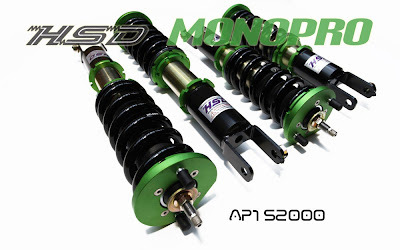 HSD Coilovers For Honda S2000! 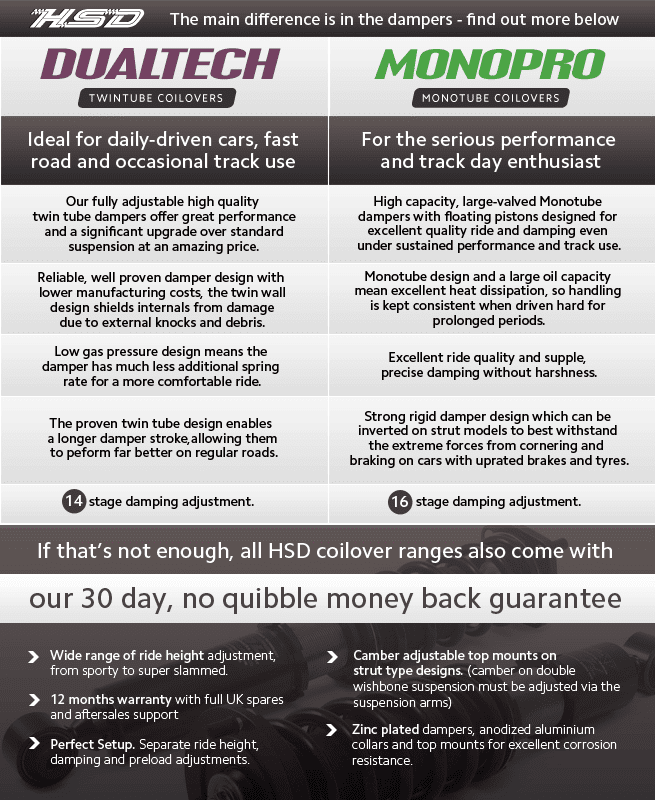 the great value for money DualTech. 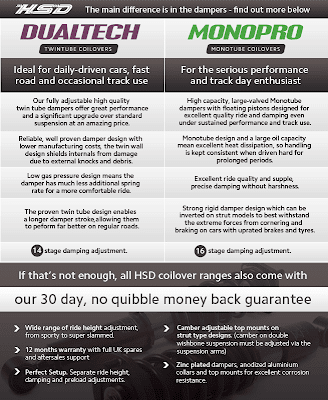 adjustable in height and dampening. can be found after the jump!